Yummy. Easy 3 ingredient dessert! 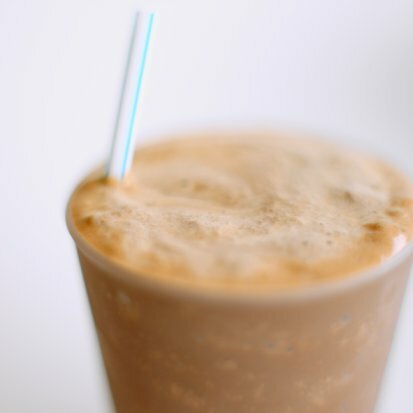 This shake was an instant classic in our house. Who wants to spend much time whipping together dessert after cooking dinner? Here’s an option that takes under 5 minutes. This ice cream shake is so incredible. Combine all three ingredients in a blender. Grab a couple of fun glasses and serve with a straw or spoon.